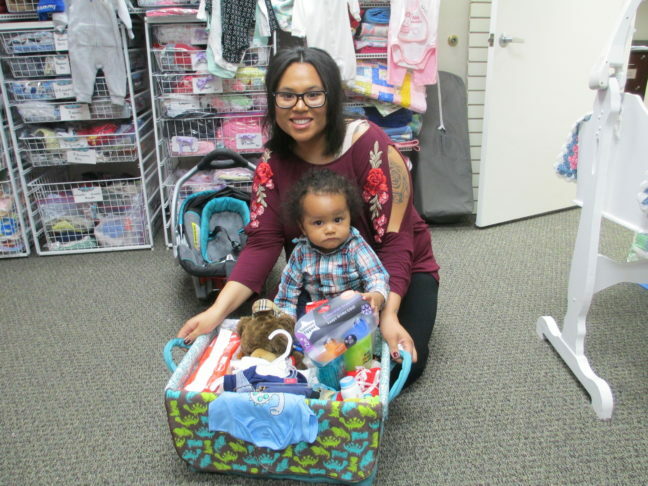 The Sacramento Life Center’s fifth annual Baby Basket Drive for new moms raised more than $10,000 from the community in December, which will buy more than 200 baskets for Sacramento Life Center patients throughout 2019. The drive is held each December to kickstart the 500 baby baskets needed so that every Sacramento Life Center patient who gives birth in the coming year can receive a basket of needed items, including formula, diapers, newborn clothes, pacifiers and more. Donations will be accepted throughout 2019 and can be made online at www.saclife.org by writing Baby Basket Drive in the message box on the donation page. Gifts can be made in any increment, but a donation of $50 buys one basket.